Just because every home needs flooring doesn’t mean it should be generic in any way. Today, homeowners are *rightfully* obsessed with floors. And while our personal flooring preferences vary greatly from one another based on material, color and more, we always seem to have similar opinions when it comes to our favorite, tried-and-true styles. We’re always talking about floors! 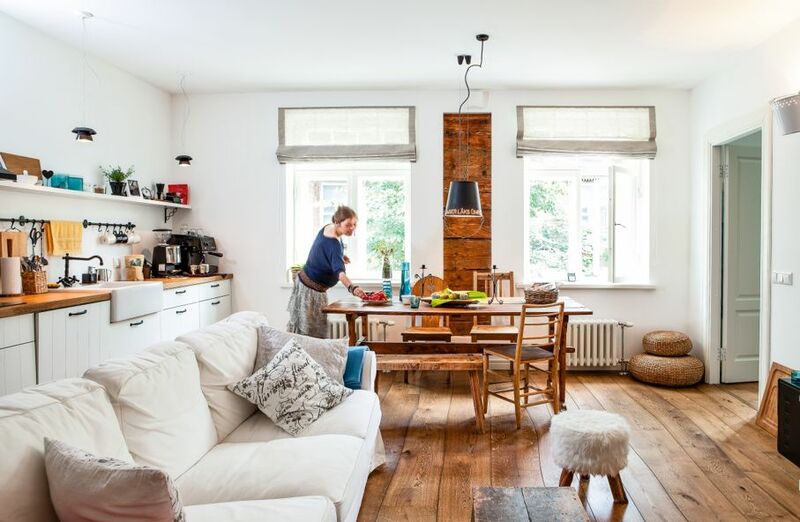 And one thing’s for sure—whether your home is centuries-old or ultra-contemporary, when you update your flooring, you can really ramp up the appeal and overall value of your home. Yet, it’s not necessary to invest a ton of money to get a cream-of-the-crop product. Nope! You just have to shop smart. The flooring exhibitors at Dwell’s 2017 Dwell on Design event (which are featured below) represent some of the best products and brands on the market. Plus, there’s a product out there to meet virtually any budget and preferred floor material. Take a gander and see if any of these innovative products tickle your flooring fancy. Wood is classic, comfortable, and often eco-friendly if you purchase from a company using sustainable harvesting practices. We’ve talked a lot about hardwoods on House Tipster’s handy House Tips page, but we want to dive a bit deeper into some of the neatest, most trendy products on the market. Hardwood cut in straight, streamlined lines may appeal to some, but if you’re firmly in the “natural-design” camp, then check out Bolefloor’s curved hardwood collection. From maple to cherry and even a few engineered varieties, Bolefloor’s flooring options scream “unique” while maintaining that sought-after traditional look. 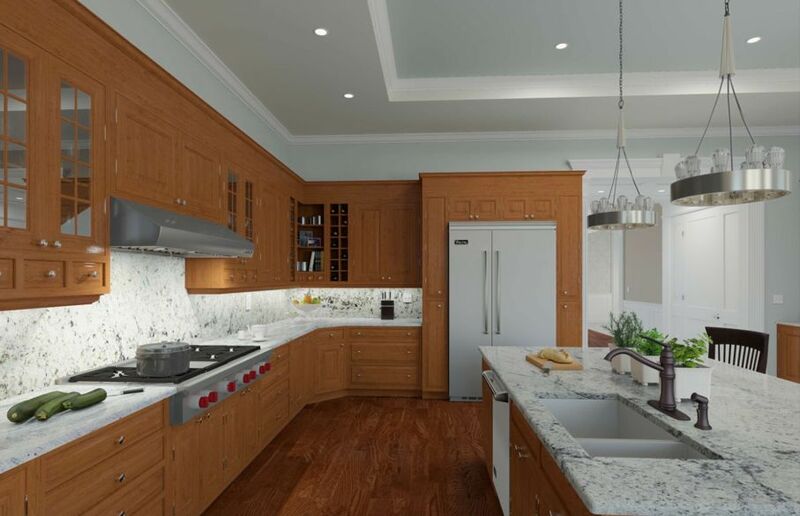 Saroyan Architectural, another hardwood company, carries one of the largest wood selections around. As a bonus, all their products come with a Forest Stewardship Council (FSC) certification, meaning you can rest assured that your lumber was harvested responsibly. Have you ever heard of bamboo plywood? If you haven’t, prepare yourself, because it’s awesome! Smith & Fong Plyboo, a full line of bamboo plywood flooring options, is 100% FSC-certified and the binders used to connect the bamboo fibers are completely formaldehyde-free. If you’re digging the “modern” vibe of Dwell, then don’t overlook the Stiletto Strand collection (we’re blown away by the clean lines of this product). 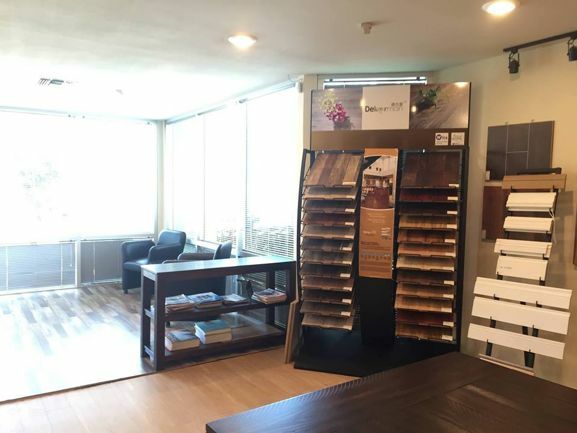 While not bamboo, Urban Floor also carries a solid selection of engineered hardwood flooring options. They’re located right in LA, so if you live near the city of stars, head over to their showroom. The company’s great at helping you find the right product for you depending on your budget and the amount of foot traffic your floor gets. For a classic hardwood, Wickham Hardwood Flooring is a superb brand to try. They offer a variety of designs and wood grades harvested and cut in North America. There’s a little something for everyone on their website, but we’re fans of the understated Domestic collection. Wood isn’t your only option for your floor. In fact, we suggest shopping around to find the best medium for your home. 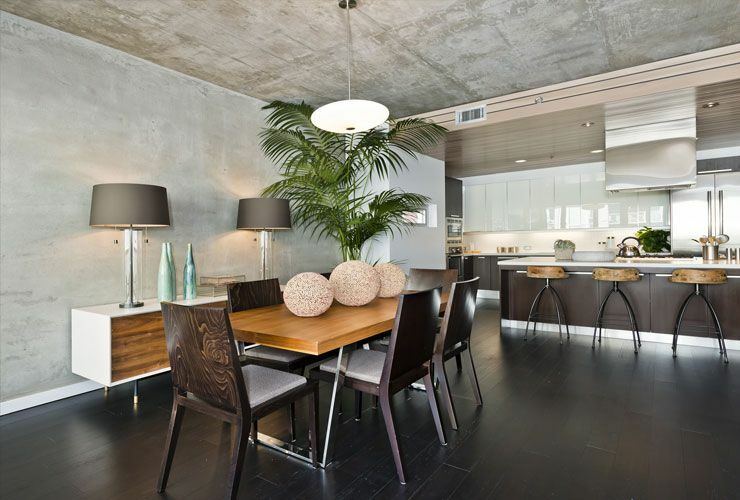 You may find that ceramic, concrete or laminate is a better option for you and your family. 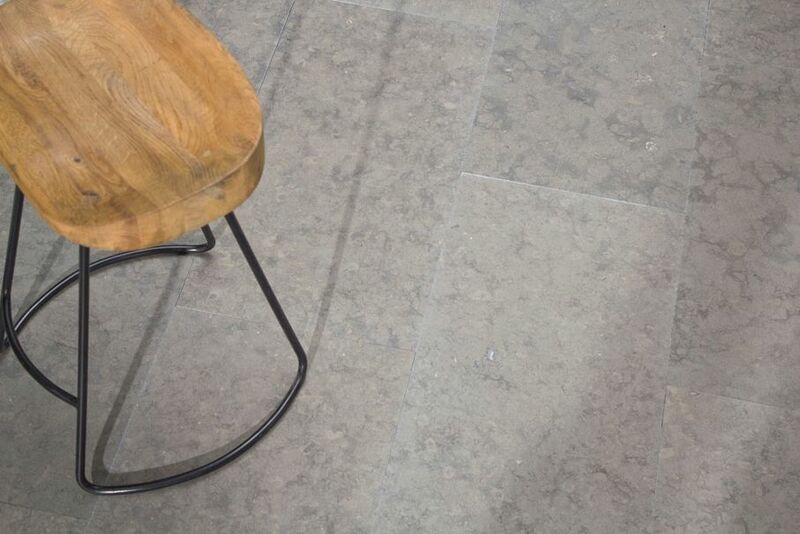 ARTO leads the way with their selection of brick and ceramic flooring options. We’re eager to see what they present at Dwell on Design, but we can’t wait to take an in-person glance at the California Revival collection or the classic Monrovia tiles. 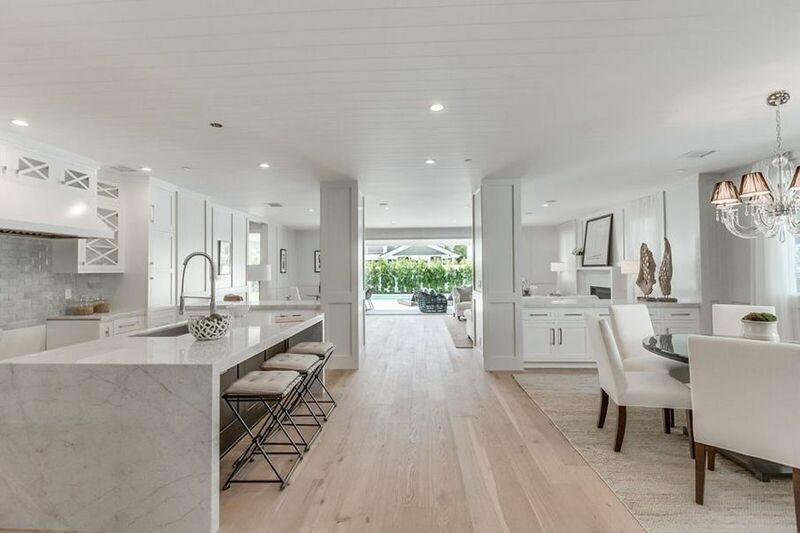 Ollin International offers a gigantic selection of natural and engineered stone for floors, walls, and so on at their showroom in Anaheim, California and on their website. For outdoor flooring around pools and water features, consider a heat-resistant tile like travertine. When you’re on a budget or, in my case, you just know your kids are bound to spill, scratch or otherwise destroy your floors in just a matter of time, think laminate before anything else. Why? Because laminate tends to run cheaper than other products like wood and tile. It’s also really hardy and resistant to liquids and general wear and tear. 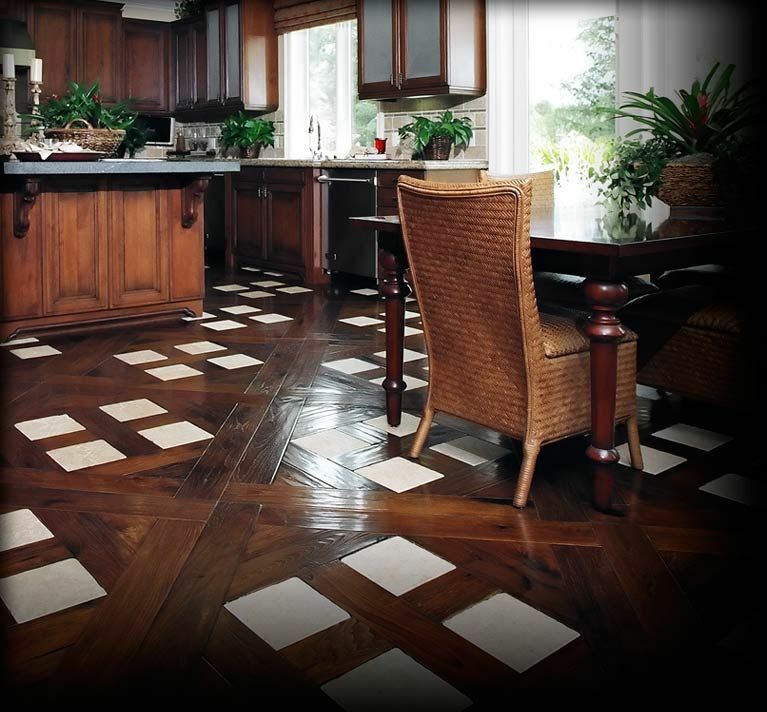 Dekorman Flooring manufactures a large line of laminates to resemble both wood and tile. In most cases, you’ll never notice the difference between laminate and the real deal. The floor you choose says a lot about you, so think through your new flooring and continue researching using House Tipster to find the best designs and material. Then, use HouseTipster’s virtual rooms to help put your visions to life. We’re eager to meet these vendors and more at Dwell on Design, so stay tuned for more coverage on these amazing products and this special event.